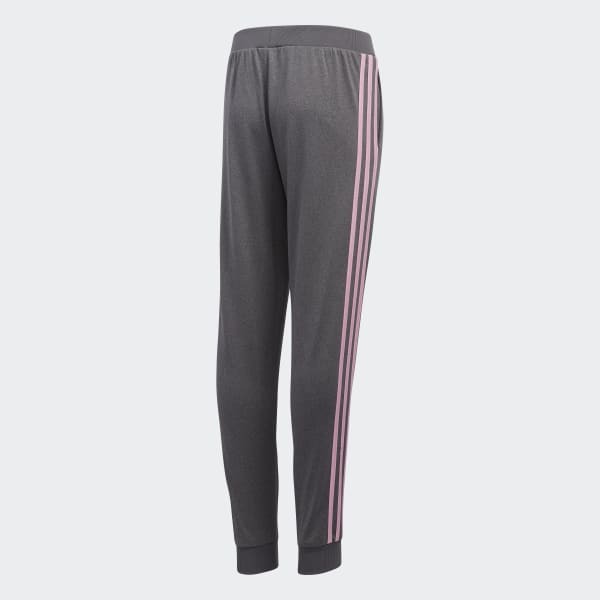 Everyday pants with sporty style. 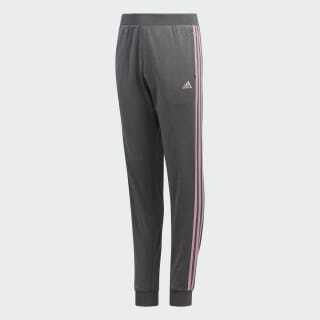 These juniors' track bottoms keep you comfortable as you warm up before a game or wind down after a tough workout. The tricot fabric is smooth inside and out. Signature 3-Stripes run down the sides.